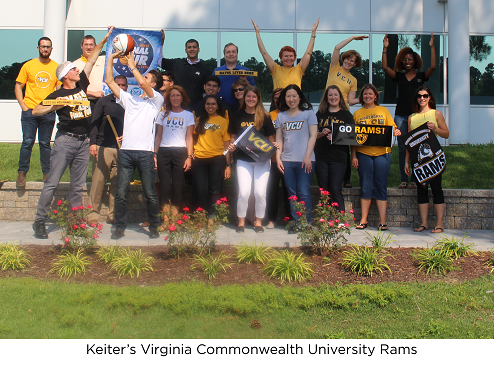 Join Keiter’s Virginia Commonwealth University Accounting Rams. 2019 Events at Virginia Commonwealth University — Coming Soon! 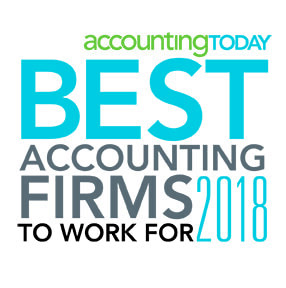 Interested in an Externship, Internship or Career at Keiter?